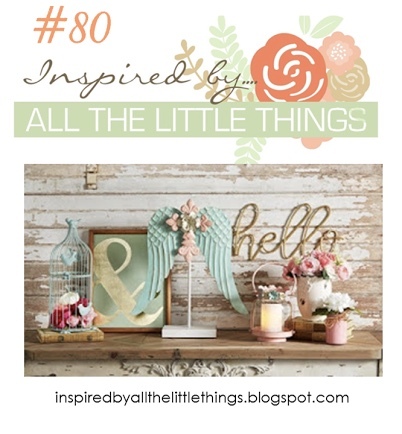 I was inspired by the colors, and wood paneled background. 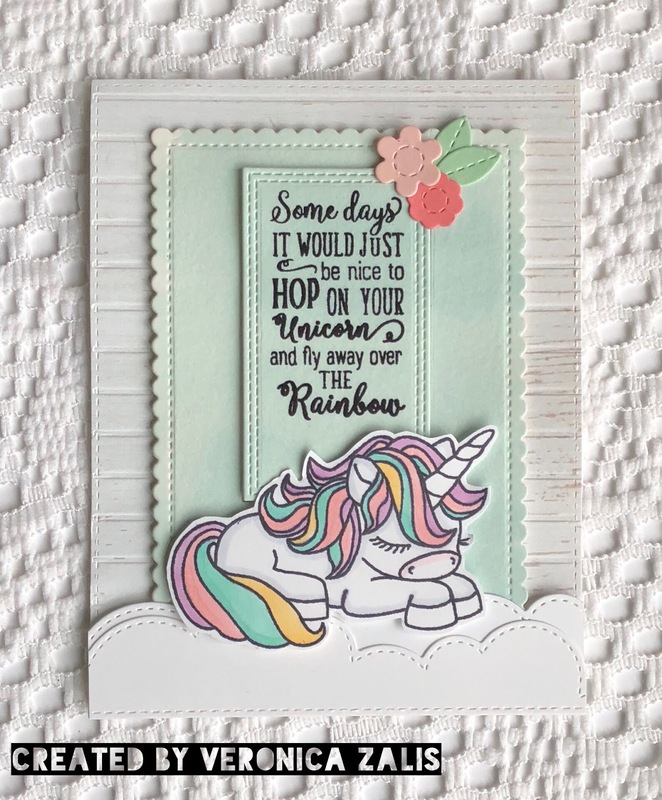 To create my card I used the adorable set from Darcie's Stamps called "Hop On Unicorn". I added lots of die-cut layers to build my "heavenly" scene.